Great question! I figured I’d share the answer here because maybe others have wondered the same thing. From day one the creators of the game wanted to keep the game as FAIR AND BALANCED as possible. Regarding the serve, to accomplish this there couldn’t be a big advantage for the first serving team. Because you can only win points while serving (we all know how a team can get on a streak), if the first team got two serves they would have an even greater advantage. So, the alternative was to give them just one serve. 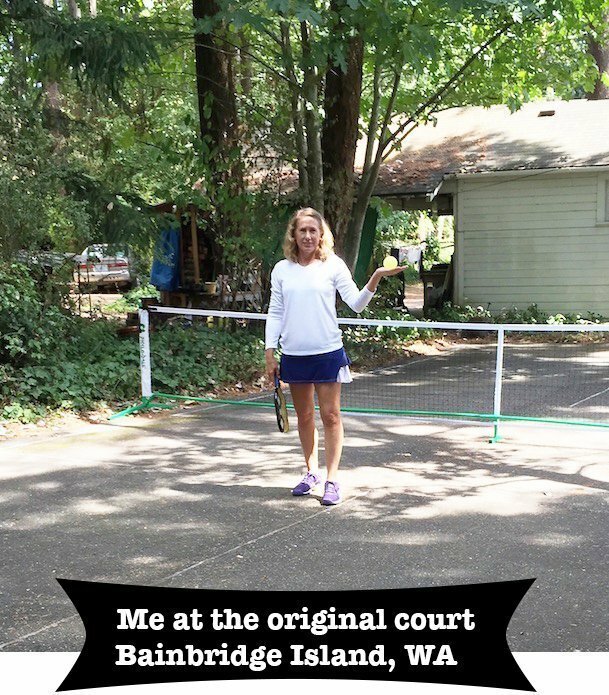 If you are wondering what book I am referring to its History of Pickleball – More Than 50 Years of Fun! 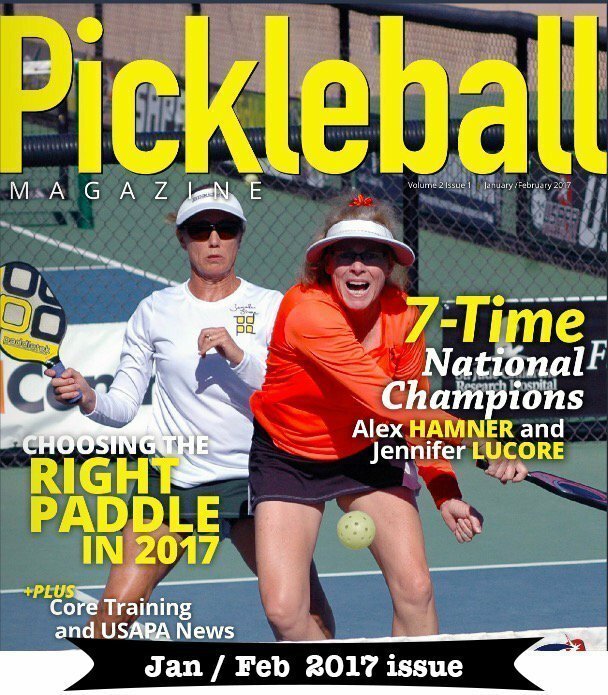 available at Pickleball Central and Amazon. Thanks for the insight on this Jennifer. Of course, it leads directly to the next question – since the creators of the game considered serving first to be an advantage, then does it follow that you should always choose to serve first in a tournament, assuming you win the coin toss? Did I say the creators of the game considered serving first to be an advantage? No. To continue the discussion, which should you do: serve, side or receive? Well, that depends and there is not a “should always” answer 🙂 Just a few of the many things to consider when making that decision: outside play – where’s the wind, where’s the sun. How am I feeling, do I want to serve because I am going to win no matter what I pick (that is usually in my mind 🙂 Inside play: is one side easier to see the ball (the back wall color is a contrast to the ball … or not). Thanks Jennifer for that background. I’ve been playing a number of years, even teaching, but never gave it a thought. Figured it was just the game…. Jennifer, what if you are playing indoors and there IS a distinct advantage to one side? If it is 2 out of 3 games to 11, I would certainly take the best side first. But if it is one game to 15 switch at 8, is it better to have the better side first, to try to get up on your opponent, or to take it second where you might have more points played while you are on the better side?